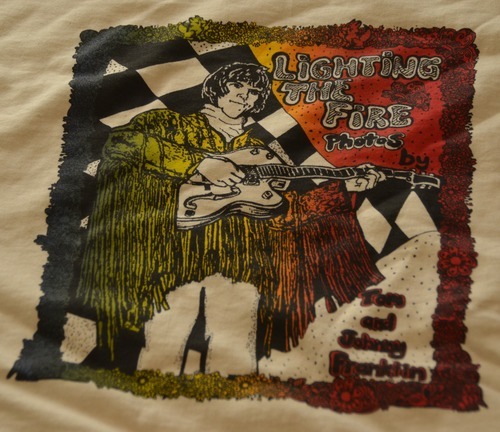 Groovy tshirts featuring the “Lighting the Fire” photography show logo by Tom and Cindy Franklin. 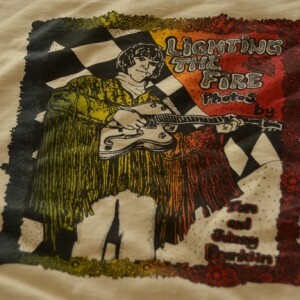 Available sizes include s, m, l, xl, and xxl. SKU: SHIRT. Categories: Photography, Shirt.